Japanese popular soft drink, Calpis. In your country, you may be able to find it as Calpico at oriental markets. Or you may have heard of the odd named drink but haven’t tried yet. 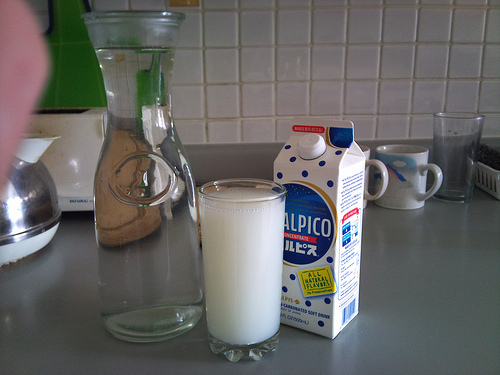 Today, I want to share a recipe for homemade Calpis/Calpico! Cool it and add citric acid or lemon juice, stir well. Add Lemon & Orange mixed essence (if you have) at last. Pour 3 to 5 parts of water when you drink. 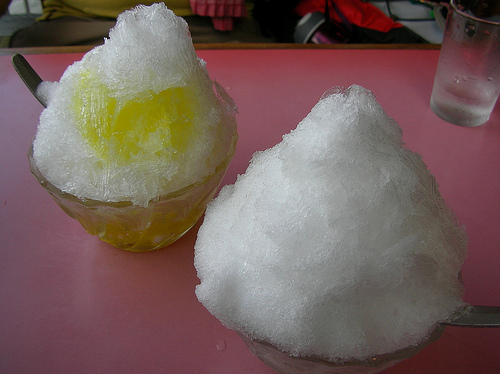 Serving with shaved ice is good too!